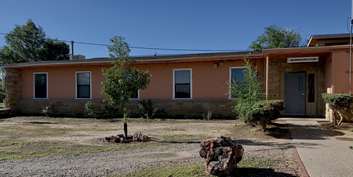 CCRC, Inc. is a private non-profit organization, established in 1972 to serve individuals with developmental disabilities throughout the Navajo Nation, including Arizona and Utah. 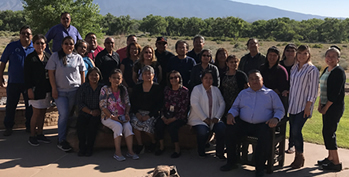 CCRC, Inc. operates under an all Indian governing board, and it provides Navajo adults with accredited work training, life skills training, residential services and work experience. CCRC Inc. is a private non-profit organization that provides quality support and assistance to adults with developmental disabilities that enables individuals to exercise their rights and freedom of choice. 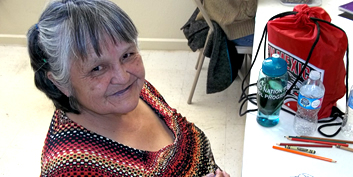 Find out more about what services Coyote Canyon Rehabilitation Center has to offer. CCRC, Inc. offers a variety of mandatory training to all employees, to ensure the clients are receiving quality supports and services. Find Out More Today!